We're going to guess that you have. For those of you that haven't, however, here's a little look at what to expect. And the reason we're going over this now? Because it's finally here! When you do head back, you don't need to put your ore in the bank. We've added a new 'metal bank' which you can access at any forge, furnace or anvil to store your ore. The metal bank stores two billion of every ore and bar, and you can access it directly while smelting and smithing so you don't need to run to and from the bank. This should save you some bank space. Hammer time! So that's the core of the rework. Because rune is getting moved completely to level 50, we've had to lower its alch value or it would be ridiculous gold per hour. 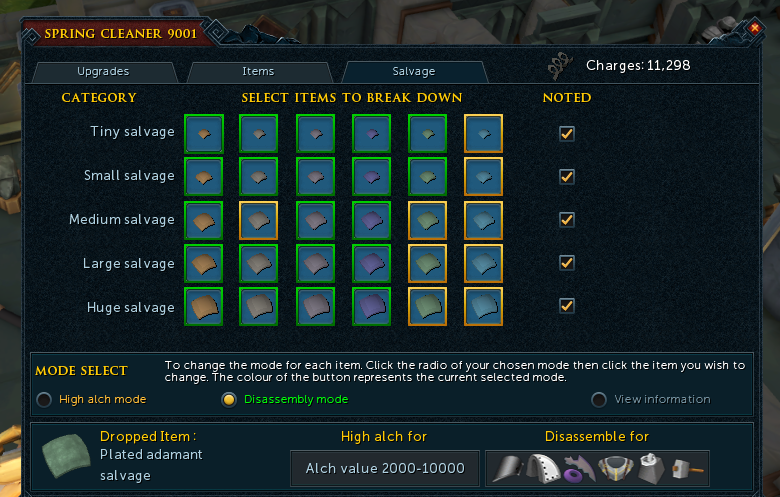 This would ruin a lot of drop tables, so we've gone through and replaced all smithable items with new items called 'salvage' which have the same alch value as what they replaced had pre-rework. As an extra bonus, we're going to be giving all members access to the full in-game features of RuneMetrics for a month following the launch of the rework. Rock and roll! 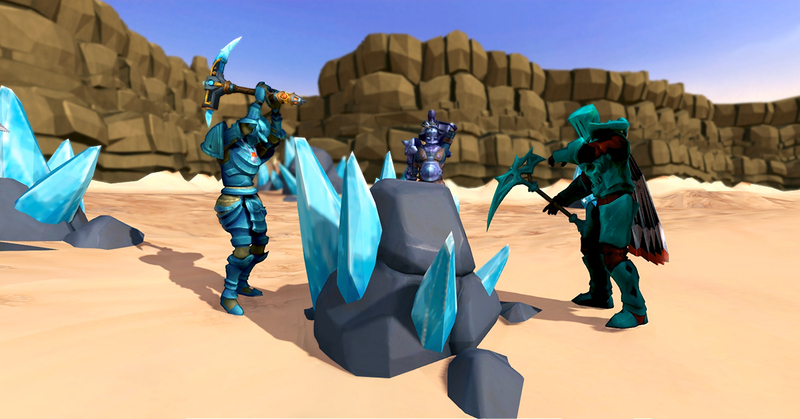 And last but not least, throughout the month of January, share your favourite RS art with #RuneScape18Years on Facebook, Twitter and Instagram - or via competitions@jagex.com - for a chance to win a unique hand-painted 3D-printed figurine of Hans, the first ever NPC to see the day in RuneScape. If you've been watching our livestreams, you must know that it's a great opportunity to grab some awesome in-game prizes. Each and every stream watched in January will give you a guaranteed random drop from one of these: Prismatic small fallen star, Prismatic medium fallen star, Prismatic small lamp, Prismatic medium lamp, Spirit Ruby, Spirit Diamond, Advanced Pulse Core, Spring, Silverhawk down, Medium DG Token Box, Small DG Token Box, Uncut Dragonstone, Large Cash Bag, Medium Cash Bag, Small Cash Bag. As we've kicked-off 2019 with a banging Birthday celebration stream, time to look ahead on the first updates of the year! Let's start with the long-awaited Mining & Smithing Rework, how the first days are going and what to expect after. Then, we'll tease more of Elite Dungeons 3, our ideas for next Game Jam, the Comp Cape Rework, and more. 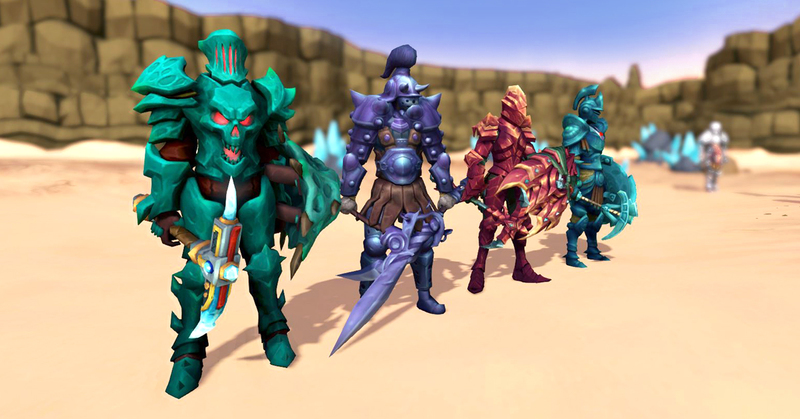 Don't miss this stream if you want to be in the firsts to know what's coming in Gielinor!